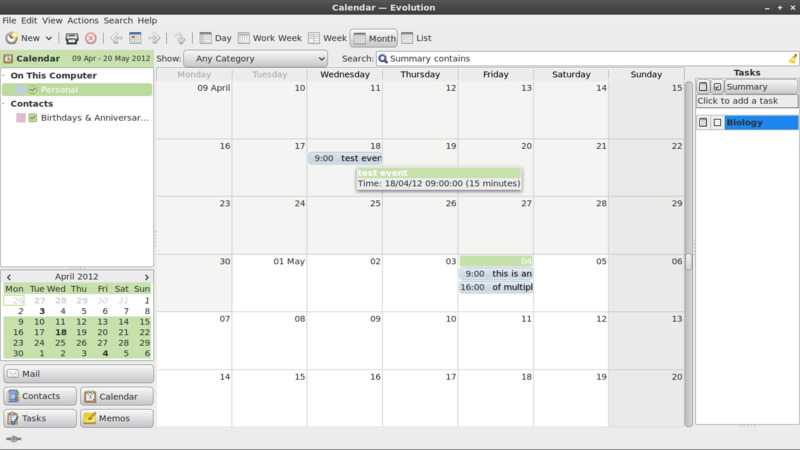 Evolution is an official personal information manager for GNOME. It combines email, address book, calendar, task list and note-taking features with a user interface similar to Microsoft Outlook. What is your favorite Evolution hotkey? Do you have any useful tips for program? Let other users know below.